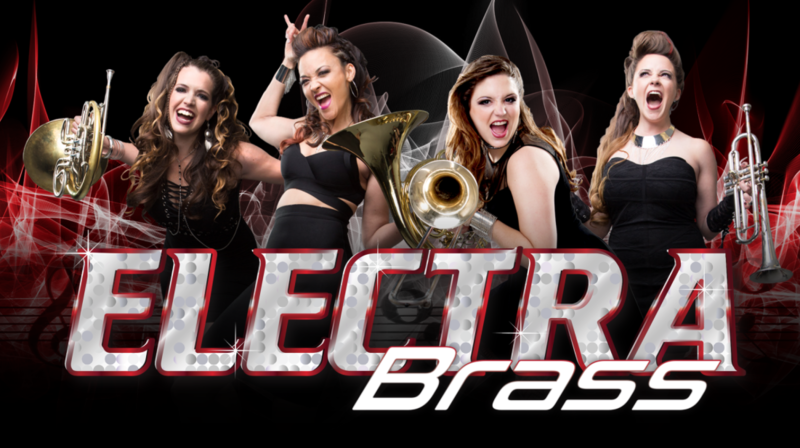 Electra Brass, created and led by master French hornist Jenni Lee Kearns, is a powerhouse, female electric horn group sure to bring an audience to their feet. Jenni Lee has performed alongside Lady Gaga, Josh Groban, Donnie & Marie Osmond, Rihanna & Kanye West, Jennifer Lopez, and the Righteous Brothers to name a few. 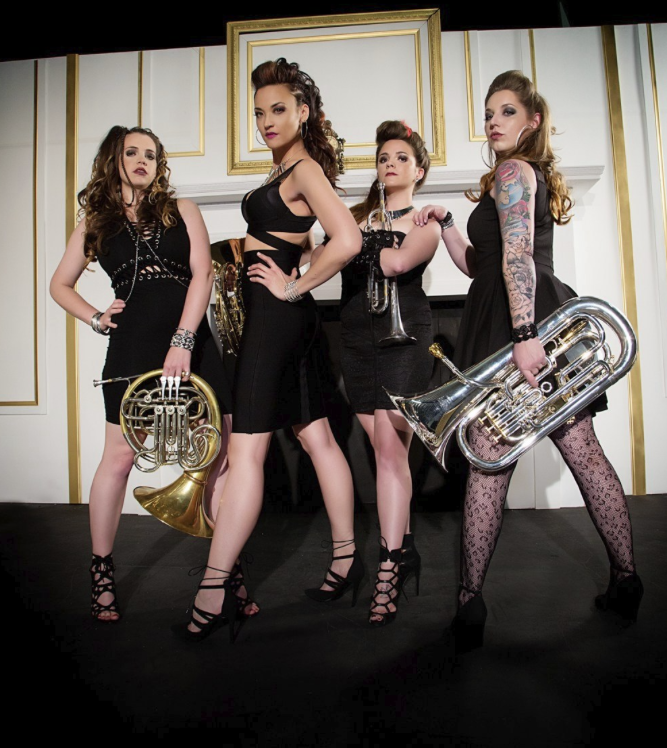 This unique group of beautiful and talented women takes rock-and-roll horns to a whole new level. Incorporating the use of effects pedals and wireless technology combined with outstanding musicianship, Electra Brass will send you on a musical journey, unlike anything you’ve ever heard or seen.